The On The Face Of It blog series has been written to give property professionals an overview of the curtain wall facade, differences in system types and defects which are commonly observed during inspections. Blog #1 in this series will provide an introduction to curtain walls and a brief look at their evolution. So, what is a curtain wall? Curtain walls are non-load bearing walls that are attached to a buildings structure but do not support the roof. A curtain wall needs to support its own load (dead load) and it transfers this load to the structure of the building through anchor connections to floors or columns. In addition to the above, aesthetics and energy efficiency are also very influential in facade design. The curtain walls we are familiar with today, like most architectural forms, evolved from the minds of various architects whose work collectively spanned many decades and would have been influenced by developments in technology and manufacturing. Some regard The Crystal Palace, London (1950) as an early curtain wall example. The glass window walls we think of when we consider curtain walls is not really reflected in the design of The Crystal Palace and I, like David Yeomans¹, believe that whilst the building was certainly influential in its design, it is not a true curtain wall. The window walls we see today likely evolved from requirements or desires to increase natural light, increase usable floor space and of course, to reduce construction costs. There are examples of curtain walls being constructed pre-war however, the increased availability of materials and technological advancements in the post-war era would have certainly lead to more architects considering curtain walls for their buildings. Some examples of early curtain walls are shown in the images below. Further examples can be found in David Yeomans’ “The Origin of the Modern Curtain Wall”¹. 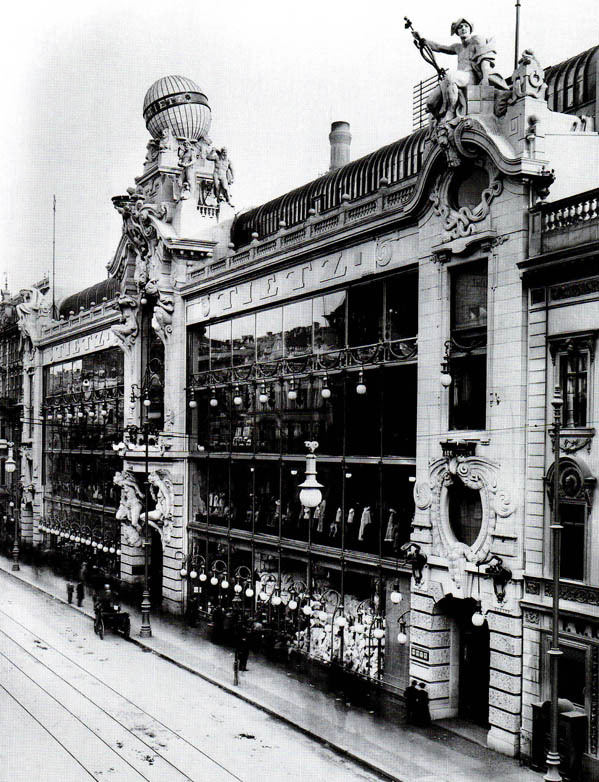 Image 1: Tietz’s Department Store, Berlin. Built circa 1898. Architect, Bernhard Sehring. Image 2: Samaritaine, Paris. Built circa 1905. Architect, Frantz Jourdain. Image 3: Boley Clothing Company Building, Kansas City, Missouri. Built circa 1909. Architect, Louis Curtis. 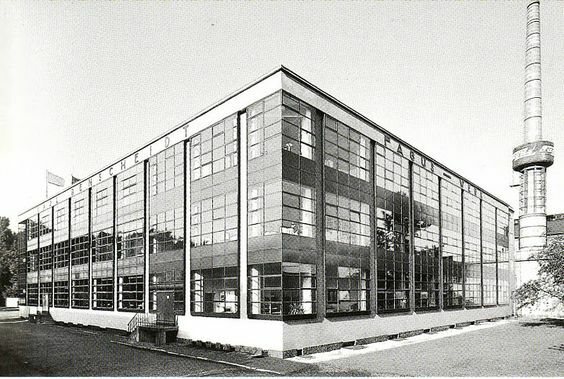 Image 4: Fagus Factory, Alfeld, Germany. Built circa 1911. Architects, Walter Gropius and Adolf Meyer. Image 5: Hallidie Building, San Francisco. Built circa 1917. Architect, Willis Polk. Image 6: Bauhaus building (Workshop) in Dessau. Built circa 1926. Architect, Walter Gropius. Image 7: United Nations Headquarters: Secretariat Building, New York. Built circa 1950. Architects, Oscar Niemeyer, Le Corbusier, Wallace Harrison. The Hallidie Building, shown in Image 5, is often reported as being America’s first glass curtain wall however, The Boley Clothing Company Building (Image 3) was completed about 8 years prior – and by my reckoning, that makes it the first. When we think of today’s curtain walls, we associate them with high-rises and skyscrapers. The Secretariat Building shown in Image 7 was built circa 1950 and is believed to be the first skyscraper in New York to use a curtain wall. The Secretariat facade was largely based on window technology and like many new or pioneering systems, there were performance issues – the building suffered leaks as a result of rainwater being driven upwards by wind pressure. This is not usually an issue with the application of window technology on low-rise buildings, but for a skyscraper, water can and will spread in all directions when wind pressure is introduced. Today’s curtain wall systems are understandably far superior to the early curtain walls pictured above. Engineers and architects have had the benefit of learning from the experiences of those early designers and have been able to develop technology and systems to address the performance issues they faced. In New Zealand, we are lucky enough to have some fantastic curtain wall examples and with so many new buildings being erected, many of us are being treated to front row seats as these amazing examples of architecture, engineering and technology are assembled. So the next time you are at a lunch-time-loose-end, remember to go and see some of these beautiful curtain walls being hung. ¹Yeomans, D. (2001) “The Origins of the Modern Curtain Wall”, APT Bulletin, 32(1), p. 13. doi: 10.2307/1504688. Sanders, R. (2006) “Curtain Walls: Not Just Another Pretty Façade”, Journal of architectural technology published by Hoffmann Architects, Inc., 23(1/2006), pp. 1-8. Available at: http://www.hoffarch.com/assets/Vol-23-N1-Curtain-Walls.pdf (Accessed: 8 January 2018). Tietz’s Department Store, Berlin. Built circa 1898. Architect, Bernhard Sehring. (no date). Available at: http://cdn2.all-art.org/Architecture/images15/architecture/81.jpg (Accessed: 9 January 2018). Samaritaine, Paris. Built circa 1905. Architect, Frantz Jourdain. (no date). Available at: https://alexandradelrue.files.wordpress.com/2017/01/samaritaine10.jpg (Accessed: 9 January 2018). Charvex – Self-photographed (no date) Boley Clothing Company Building, Kansas City, Missouri. Built circa 1909. Architect, Louis Curtis.. Available at: https://commons.wikimedia.org/w/index.php?curid=4470198 (Accessed: 9 January 2018). Fagus Factory, Alfeld, Germany. Built circa 1911. Architects, Walter Gropius and Adolf Meyer. (no date). Available at: https://i.pinimg.com/564x/df/be/e2/dfbee29dd81e7000ab9acd4b06a5f5ae–walter-gropius-architecture-moderne.jpg (Accessed: 9 January 2018). Lowe, J. (no date) Hallidie Building, San Francisco. Built circa 1917. Architect, Willis Polk.. Available at: https://commons.wikimedia.org/w/index.php?curid=1271317 (Accessed: 9 January 2018). Moholy, L. (1926) Bauhaus building (Workshop) in Dessau. Built circa 1926. Architect, Walter Gropius.. Available at: https://www.bauhaus.de/en/ausstellungen/sammlung/211_architektur/508 (Accessed: 9 January 2018). Padraic Ryan, I. (no date) United Nations Headquarters: Secretariat Building, New York. Built circa 1950. Architects, Oscar Niemeyer, Le Corbusier, Wallace Harrison.. Available at: https://commons.wikimedia.org/w/index.php?curid=3504030 (Accessed: 9 January 2018). The next blog in this series will be published in February. Blog #2 will look at two common types of curtain wall, stick built and unitised systems.